In today’s world of information technology, cyber-crime is becoming a major threat to systems around the world. There are many sites available on internet which contains malicious mail wares or viruses. These harmful Trojans and mail wares are nothing but malicious codes written by hackers to gain access of any system. Most internet users are not even aware that their system is affected by virus or malwares. Therefore it becomes important to know whether your system is hacked or attacked by such malicious software. Running Infected Software on Your System: Sometimes we wish to install some software which is not genuine or not approved by OS manufacturer. Downloading a Freebie: Many websites provide a free advertisement online and offer freebie software which contains a harmful malware and can result into getting your system hacked. Accessing Fake Emails: Emails are becoming common ways by which hackers can get access to your system. Many spam emails contains a source by which any hacker can track your system IP address and MAC address. Visiting Fake Websites: There are many websites available on internet which are not registered over internet domain and considered to be source of hackers. If you avoid above mistakes, you won’t have to rely completely on anti-virus software. However, there are still ways by which a hacker can forcibly gain access of your system. In such cases one should know whether your system is hacked or not. Which Signs to Look for? Fake Messages appearing on screen: One sure sign that your system is hacked is once you see some fake virus messages popping on your system screen. 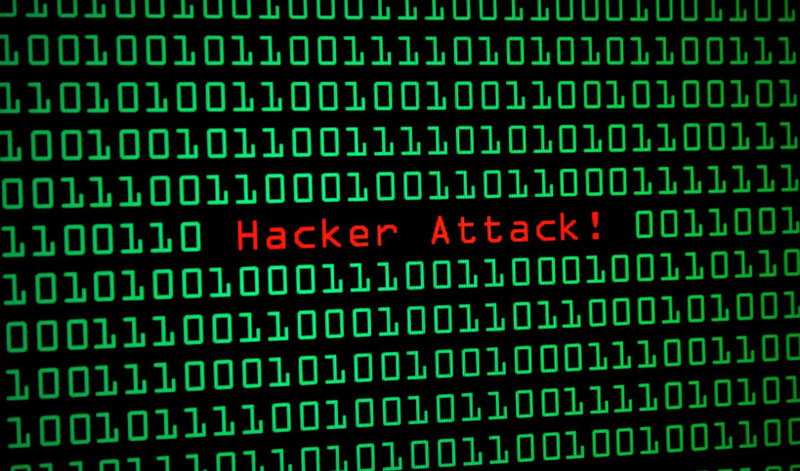 These messages or warning could be related to fake anti viruses or messages which hackers generate to inform that the host computer has been hacked. Such warning signs can assure you that you need to scan your system. Unwanted Toolbars in Browsers: Finding an unrecognized toolbar on browser could be another sign that system is hacked. Hackers often attack browsers and install a fake toolbar on it. Such malicious toolbars contains malwares and viruses which could enable hackers to attack your system. If you find such toolbars on your system, remove it immediately and never try to use it. Passwords Changing: One serious signs that hackers have hacked into your system is when you see that your online passwords gets changed unexpectedly. This could be because you replied or accessed a spam email from which hacker has got access to your email accounts. In such situations, a hacker can change your online password and this could compromise your bank details and other relevant information kept online. If you end up in these situations, ensure that you report the change of password to online service provider and lodge a criminal complaint in case of money theft. Finding New Software Installed: If you find new software installed in your system without having knowledge about it, your system could be installed. Many malware and Trojans install themselves like a software programs, so to avoid this one must read the license agreement which appears while installing software. Cursors Moving Around and Software Starting: Once hackers take control of your system, they try to access it. During such times, you may find unexpected movements in cursor or any file or program starting unexpectedly. Programs Disabled and Not Opening: Many malwares try to protect themselves by disabling such program like Anti-virus programs and task manager. To avoid your system getting hacked, you must keep your computer security up to date by installing genuine antivirus software. Keep Learning about the signs which may suggest that your system is hacked and try to take appropriate action. Learn about the signs which may suggest that your system is hacked and try to take appropriate action. Another subtle method of finding if your computer is hacked is by checking your data consumption. A lot of bandwidth is consumed by the malware as it receives commands from the remote server, scans your machine and keeps uploading the files to the hacker. Right Chandana. Most of the time event bandwidth usage tells us that something is happening weird and need to inspect everything. Thanks for your suggestion.